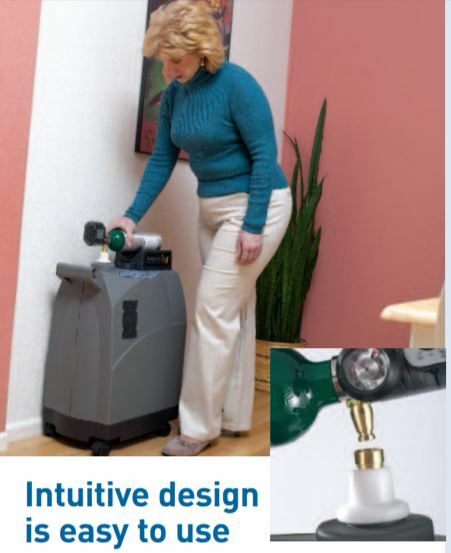 Using the IFILL, you can provide the patient with the freedom to use as many tanks as they want while reducing or eliminating the need and cost of more home deliveries and more oxygen cylinders. 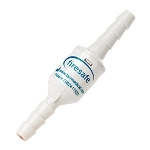 Patients prescribed under 3LPM no longer need to be tethered to an oxygen concentrator and cannula inside their home. Compliance and Ambulation can be encouraged. Our systems include 2 cylinders and a conserving device or regulator, so that a patient can fill one tank, while using the other. 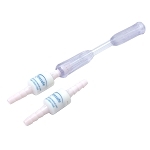 Choose the cylinder package that fits the patients need, based on the hours of portable 02 they need per day, liter flow, and conserver tolerance. Contact your VMS Sales Rep to get an inservice and learn more about how this technology can free your home oxygen patients while reducing the costs to your facility. The chart below reflects the number of hours an oxygen-filled cylinder will last when used with a PulseDose® Conserving Device or a Continuous Flow Regulator. Note: All ambulatory ranges are calculated assuming a breath rate of 20 breaths per minute in PulseDose (PD) mode. 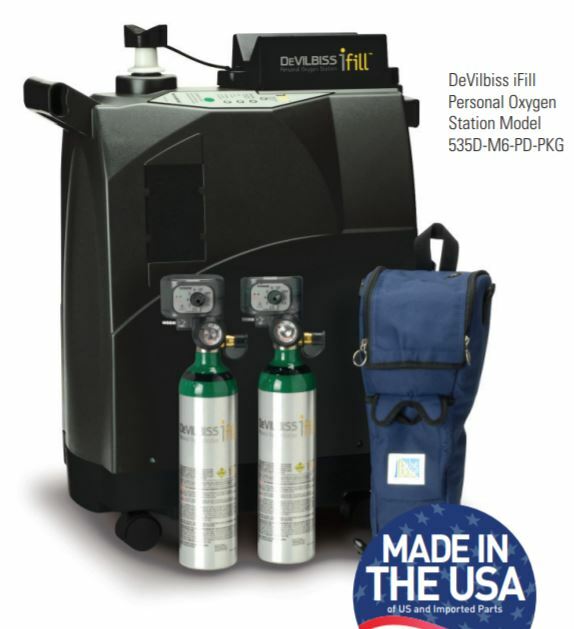 The DeVilbiss iFill Personal Oxygen Station is the only stand-alone oxygen filling station on the market. With the unique design, a patient can use and store his/her iFill virtually anywhere in his/her home, minimizing disruption to the patient’s life. 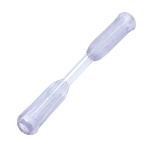 Additionally, the iFill can be used in conjunction with any concentrator. 1. Each night, fill a tank while youre sleeping and breathing on your stationary concentrator. 2. When you wake up in the morning, swap and fill up your second cylinder while you do your morning routine. 3. You now have 2 full cylinders to start your day. 3. During the day, put any empty cylinder on the IFILL, and use your other cylinder. 4. Swap empty for full as often as you wish! iFill lets users fill their cylinders in just a little over an hour – not the two hours it can take with other in-home oxygen filling units. Shorter fill times save energy costs. Partially filled cylinders can be easily topped off. And the iFill will automatically shut off when filling is complete. Electrical Requirements 115V, 60 Hz, 4.1 Amps Power Consumption 400 Watts Avg.